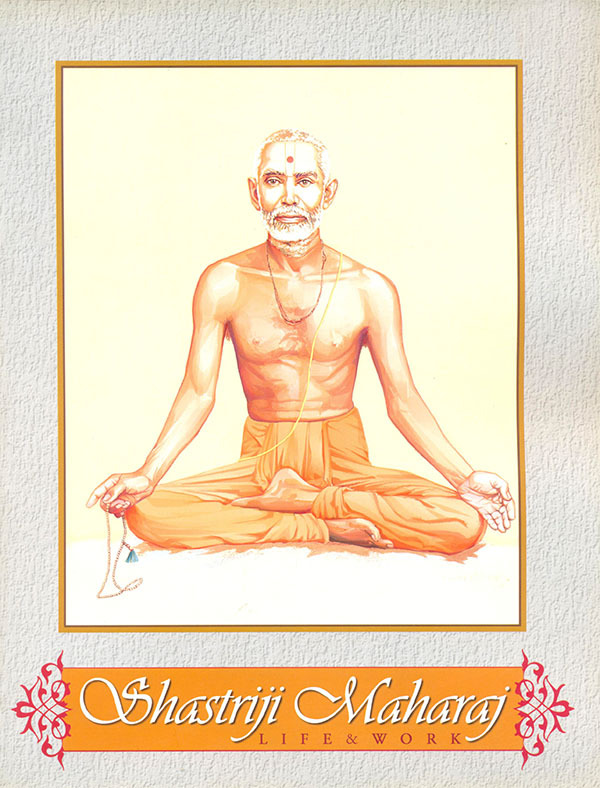 Shastriji Maharaj's life is a remarkable story of devotion and dedication, fearlessness and faith, sacrifice and enshrining the philosophy of Akshar and Purushottam as revealed by Bhagwan Swaminarayan in the Vachanamrut. It is a story that inspires character, commitment and courage. Though excellent colour sketches and a lively script 'Shastriji Maharaj - Life and Work' pays tribute to his tremendous achievements. It will enable youths to understand the epic life of the founder of the now worldwide BAPS Swaminarayan Sanstha.